You will find our booth in hall A. Existing and new customers are welcome to discuss more about our certification services! 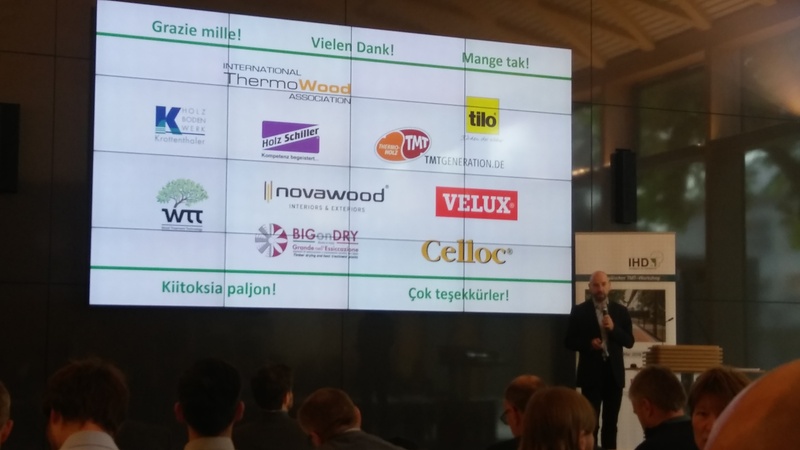 International Thermowood Association (ITWA) has decided to extend quality assurance cooperation contract with Finotrol Ltd. The new contract covers the period from 2016 to 2018. 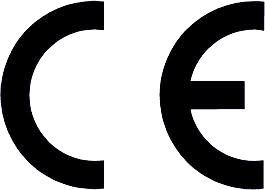 In addition to the operation of the Notified body as defined by EU Construction product Regulation 305/2011, Finotrol Ltd. has been accredited as approval authority for certain construction products basen on national acts 555/2013 and 954/2012. In addition for being granted a broader scope of accreditation for timber products, Finotrol has also been granted approval to work as Notified body for different construction aggregates. Based on national act 954/2012, Finotrol Ltd now also acts as approval body for ready-mix concrete as well as for other construction products. Download updated accreditation document here. 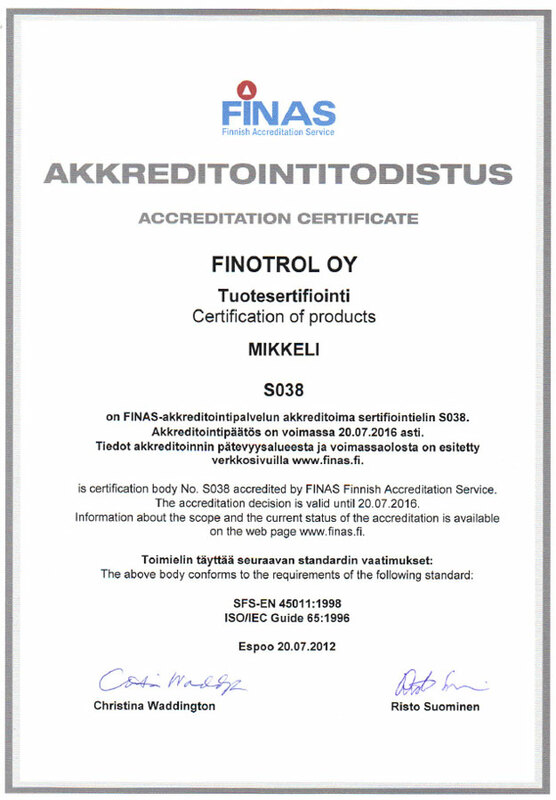 Suomen Metsäsertifiointi has granted PEFC-mark usage license for Finotrol Ltd. with registration number PEFC/02-44-24. Finotrol Ltd and SKH have 23.7.2013 signed co-operation agreement regarding timber origin PEFC (Chain of Custody) certification proceeding. Additional information regarding PEFC-certification can be found here. © Copyright Finotrol. All rights reserved.